This dish is easy to make and will feed a crowd. You can even make ahead and pop it in the oven when you're ready! 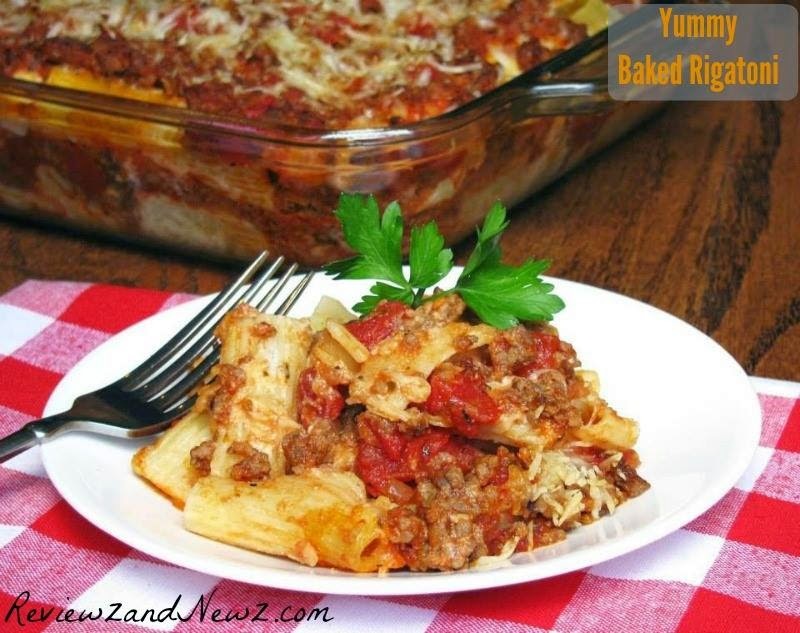 Serve with garlic bread and salad and you have a scrumptious meal!